A good friend of mine, Nia Peeples, has started a new site called “Nia Peeples’ ELEMENTS OF LIFE”. Nia’s goal with this site is to form her own brand of health and wellness products and help spread the wealth of knowledge she has gained in her 20 plus years as a celebrity and a devoted mother. Nia & Bubba ready to hit the beach! Caring about people and the world we live in is just one of the many things Nia and I share. I’m looking forward to the opportunity to not only share the green tips I’ve learned but to also learn from you as well. I welcome any and all comments and ideas and hope we can support each other on this journey towards a greener life. Nia’s web guru, Jessica, will also be sharing her thoughts, actions and ideas for living a greener life too. I’m sure we’ll all be able to learn and support each other. A lot of applying a greener, more eco-friendly lifestyle to my own has been realizing what being “green” means. I had to become “conscious” of the choices I was making and the alternative choices that were out there. So, step one, for me, was just that – becoming conscious. Once I became aware, I had to make the commitment to try and make changes. Some changes I’ve applied were simple to do, some took much more effort. Through it all I’ve tried to be realistic with myself and the life I lead. Knowing that if I was, the changes I’d make would stick. To start somewhere, I’ll begin with cleaning products. Who doesn’t know of and/or use Comet, Windex and Pledge? For me, for years, these were just staples in my cleaning repertoire. These products defined cleaning to me. They got the job done and everything looked shiny and fresh afterwards. These sites also give information for cleaning silver, shoes, paint brushes and other more specific items. If you’re not interested in mixing your own recipes, relax, there are earth-friendly and non-toxic options available in almost any store. 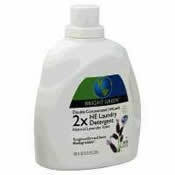 The Targets, Walgreens, Walmarts and Safeways of the world all have eco-friendly products on their shelves. Brands like Method, Seventh Generation, Bright Green, Ecover and Earth Friendly Products to name a few. 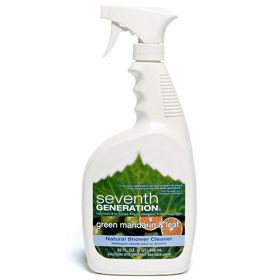 You can also get your green cleaning products online. I, personally, like the products from Melaleuca.com. They work really well for me and I like what the company stands for and tries to achieve. I’m addicted to this stuff. It has so many uses. From adding it to laundry, cleaning cookware, to even removing carpet stains and so much more. Available at almost any store: Safeway, Target, Walmart, Walgreens, etc. 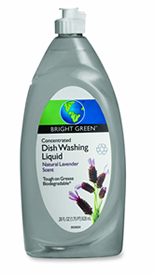 I, personally, love any cleaning product, like this dish soap, with a lavender scent – it’s my weakness. This product I purchased at Target. I use this spray for wiping down the counters, kitchen sink, stove, etc. Notice the citrus scent – another weekness. Again, I purchased this product at Target. Oh, and I love the lavender scent too in this laundry soap – it’s just heavenly. I also love that the containers for these products are recyclable. Again I purchased this at Target. 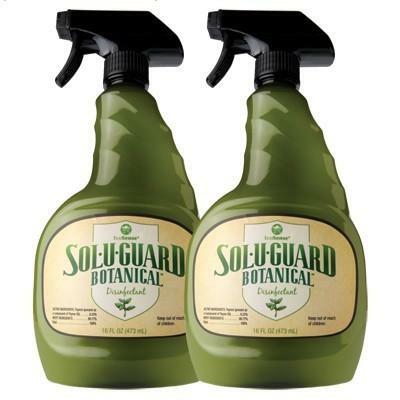 Use this on any non-porous surface to clean, reduce odor and bacteria. 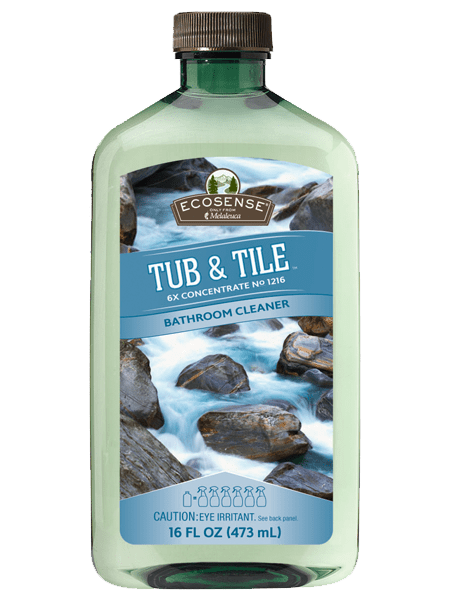 Ecosense Tub & Tile – that pretty much covers what it cleans. My husband has even joined me in using more eco-friendly cleaners in his life. An avid mountain biker, he keeps Clean Green out in the garage to clean his bike after a ride. He says it works just as well as any other product he’s tried. Let me know any products that you’ve tried that you’ve had particularly good results with. In future posts, I’d like to share my thoughts on eating a green diet, green activism, green gardening, green business and more. Hope you’ll join me. Yes! 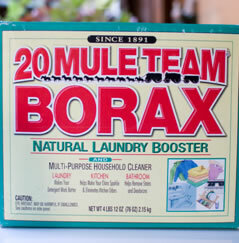 I got sidetracked here, because I love, love, love borax. You can even make a rinse for your hair with it – and it makes your hair softer and shinier! Love the blog. Have the feeling I’m going to be here a looooooonnnnnnngggggg time.